Drip. Drip. Drip. The average family can waste 180 gallons per week, or 9,400 gallons of water annually, from household leaks. That’s equivalent to the amount of water needed to wash more than 300 loads of laundry. Household leaks can waste approximately nearly 900 billion gallons of water annually nationwide. They can also cause low water pressure because not all of the water is making its way to the faucets. The U.S. Environmental Protection Agency (EPA) recommends some common sense steps homeowners can take — including finding and fixing leaks —that will not only help them save more than 10 percent on utility bills now, but also help save water for future generations. Fix leaks promptly. Many times, fixing leaks can be done yourself and doesn’t have to cost a thing. Both faucets and showerhead connections can be tightened or sealed. For leaky toilets, the rubber flapper inside the tank is often the culprit. Over time, the flapper decays, but replacing it only costs a few dollars. If you don’t feel comfortable with these repairs, a licensed contractor can help. Irrigation systems and outdoor spigots can also have leaks. A contractor who is certified in water-efficient irrigation technologies and techniques can ensure your irrigation system works properly. Save water. Dripping faucets can waste more than 3,000 gallons per year, a showerhead leaking 10 drips per minute about 500 gallons per year, and running toilets 200 gallons or more each day. Fixing household leaks not only saves water, but also energy and money on utility bills. If you need to replace plumbing fixtures, you can save even more water by swapping them out with WaterSense-labeled models. WaterSense fixtures use at least 20 percent less water and are independently tested and certified to perform as well as or better than standard plumbing fixtures. Sometimes detecting and fixing leaks is beyond the do-it-yourself-er’s level of expertise. That’s when it’s important to call in a reliable, licensed, local plumber. 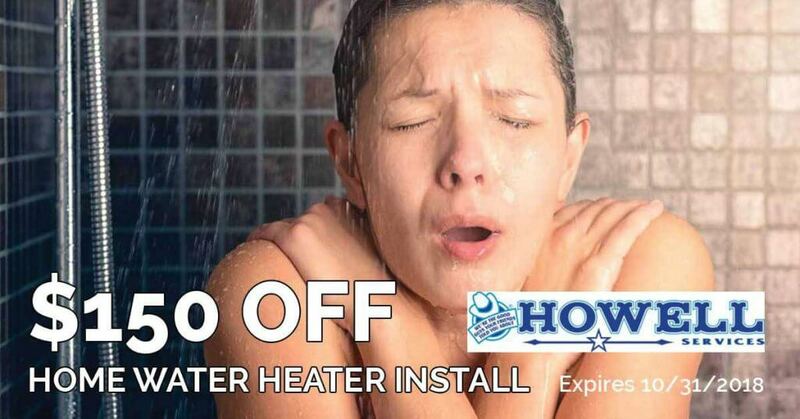 Providing quality, trusted plumbing services to the Fort Bend area, Howell Services is family-owned, fully licensed, insured and bonded. 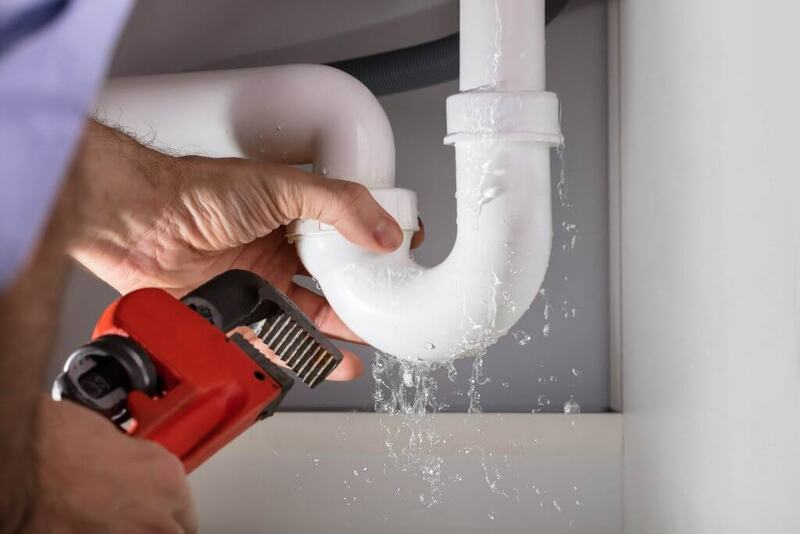 We can find and fix those pesky, costly plumbing leaks in your home! Call us today for a comprehensive plumbing inspection or plumbing repair.